Looking for easy shark week activities for kids? 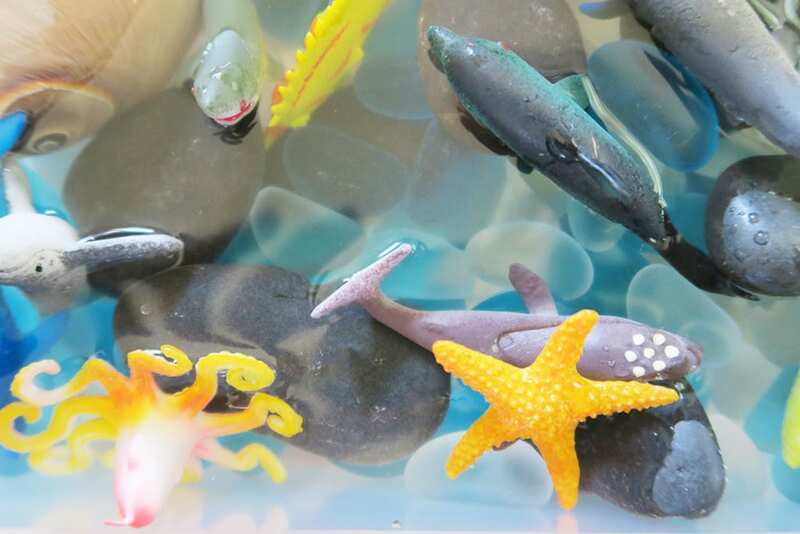 This shark sensory bin is the perfect way to explore the ocean indoors. This simple toddler activity will make a huge splash this summer! Who’s ready for shark week next week?! I know we are! I always look forward to this week long shark-focused schedule on Discovery, but this year I’m even more excited because Lily loves sharks. 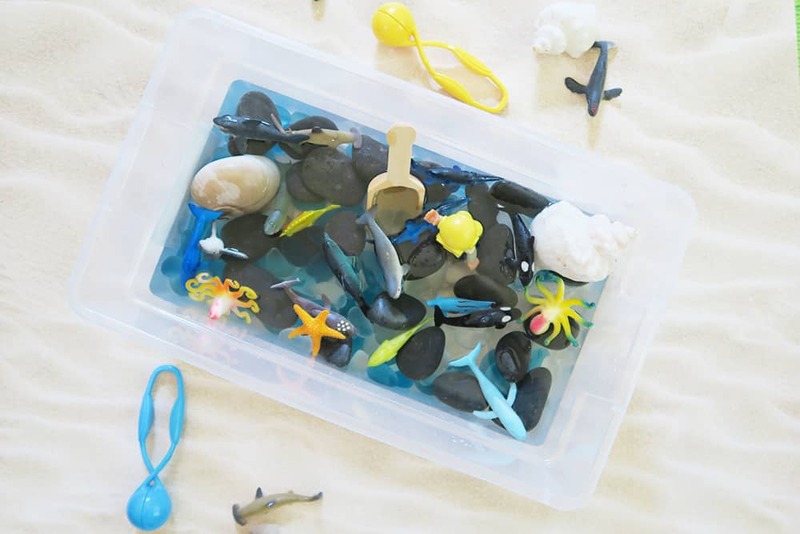 She loves the beach and ocean (which is why we made this Beach Sensory Bin toddler activity) in general, but she really loves sharks. Know someone who loves the beach, or wishes she was a mermaid? 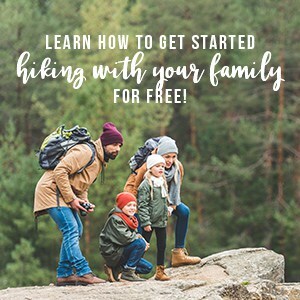 Check out these Amazon gift guides! You’ll find all the beach babe gift ideas and mermaid swag you need. Sensory bins are one of our go-tos for sick toddler activities and this one is probably one of my favorite sensory bin ideas. With or without water, it’s a it’s a great way to explore the ocean inside the house. Plus, it’s perfect for shark week! For the shark week activity for toddlers, we used a variety of things that focused on sharks and things you’d find in the ocean. Rocks, sea glass, a scuba diver figure, sea shells, sharks, sea creatures, etc. Once you decide on all of the sensory bin supplies you want, you need to put it together! And the great thing about sensory bins is that this is the easiest part because you know it’s just going to get messed up. We try to fill it about 1/4 to 1/2 full of objects and then between 1/2 to 3/4 full of water when we’re adding it. This gives plenty of room to play in the bin without making too much of a mess. I’d definitely suggest adding a towel underneath the bin if your little one likes to splash though! You absolutely do not have to get special tools for sensory bins! Utensils you already have at home work great. But if you are looking to help your child develop their fine motor skills, you might consider the Learning Resources Helping Hands Fine Motor Tool Set. It includes the Gator Grabber Tweezers™, Handy Scoopers™, Twisty Droppers™, and Squeezy Tweezers™. These are great for sensory bins, bathtime fun, counting and sorting, etc. We also got the wood scoops and extras of the Squeezy Tweezers™. If you’re looking for something simple to use for your sensory bins, we selected the 6 quart storage bins with lids. We always have a few sensory bins so these work great to stack together and store everything. We’re a big fan of child led learning with sensory bins, but we also change it up and do guided play. Sometimes we’ll use books we have to teach or talk about the different things in the sensory bin. Other times we’ll talk about differences in the objects like colors, textures, weights, etc. If there’s animals in the sensory bin, we’ll talk about animal facts as well. 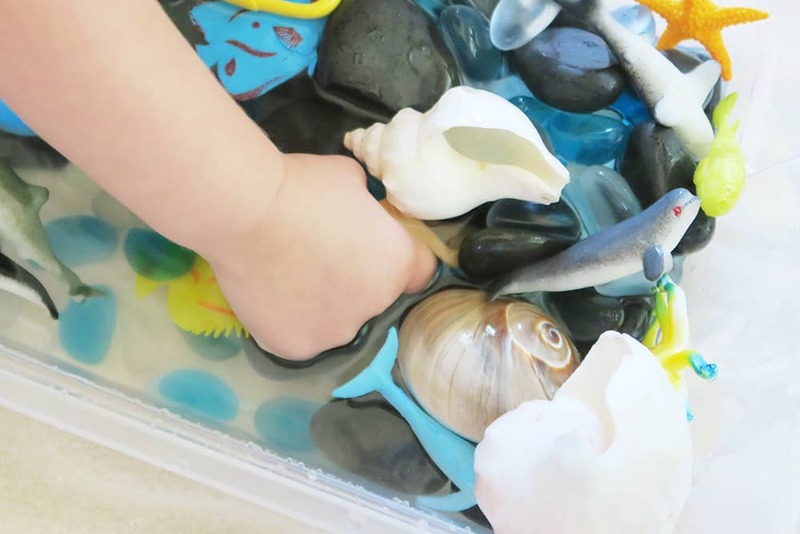 For this fun ocean sensory bin, we selected a few shark books for toddlers. While I would recommend these all year long, these are great for pairing with your shark week activities for kids! Need some other ocean inspiration? Check out the the Turtle Hospital in the Florida Keys or these Ocean Themed Free Printable Lunch Box Notes. You can also make this Shark Necklace DIY. If you found this toddler activity helpful, I would greatly appreciate you sharing this sensory bin on Pinterest!